The lovely Christmas season is upon us, and our family couldn’t be more thrilled! We are excited to share a little about a tradition that has been bringing families together for centuries! In today’s world many traditions are being replaced with technology — and we are being honest that is just plain sad. It’s nice to still have some old family traditions, such as baking Christmas cookies, to bring your family closer together. 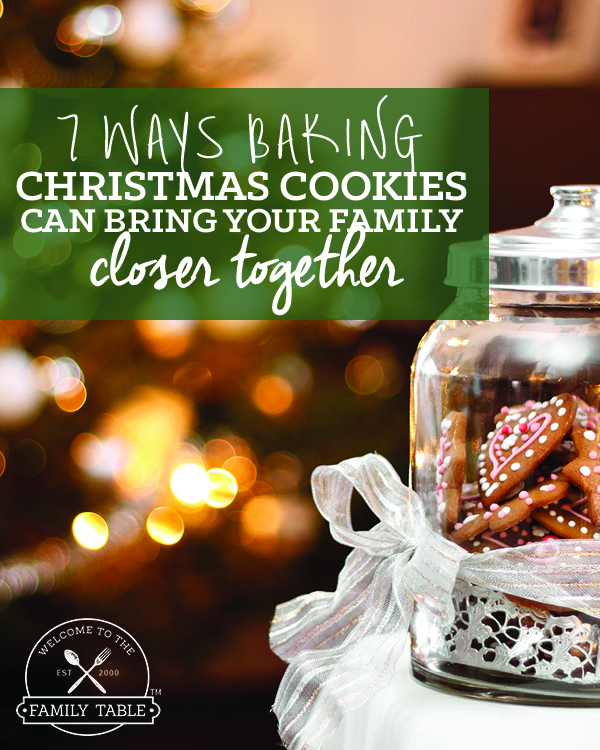 Today we are going to share with you 7 ways baking Christmas cookies can bring your family closer together! Through Teamwork – Anyone that has baked Christmas cookies with their family knows that it is a team effort. From getting all of the ingredients purchased to following the directions to clean up afterward, teamwork is a strong by-product of this time-honored family tradition. A fun thing we do is pick recipes together from some of our most favorite Christmas cookie recipe books. This is another way that teamwork is played out as we don’t always agree — but in the end we always figure it out! 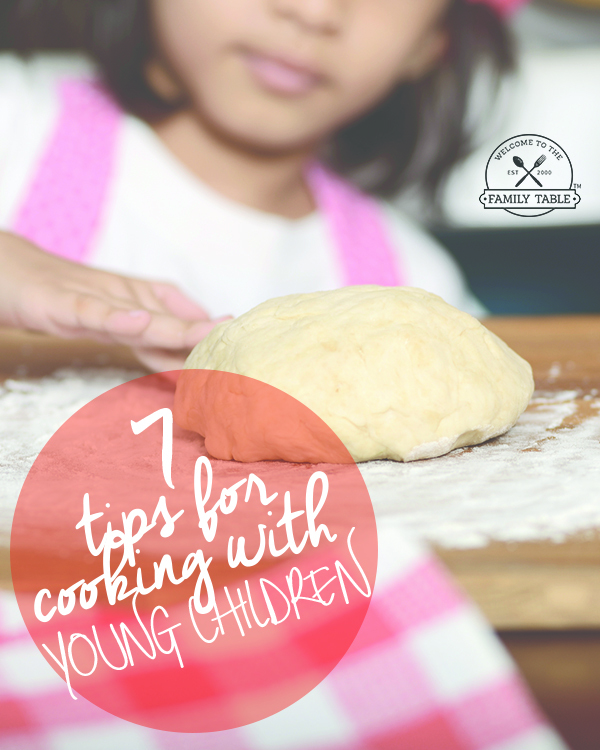 Developing Patience – As parents we tend worry about our little ones in the kitchen and sometimes even the big ones. And if we are being honest sometimes it’s the adults that concern us the most (ha!). Either way, when making big batches of cookies together you can’t help but develop more patience. In the 16+ years of doing this together, we can honestly say that patience in the kitchen is now a strong suit. Developing Gratitude – By opening a discussion that will help give your family the gentle reminder that others don’t have as much as you can really help develop the heart of gratitude. Perhaps take the Christmas cookies to a local homeless shelter and as your children hand out these precious gifts to others it will help spark a true spirit of Thanksgiving all around. Teaching Organization + Safety – when baking Christmas cookies together as a family it’s important to set up the kitchen in an organized, productive way. The main reason for doing so is to create a safe environment and also to be sure to maximize productivity. This allows each member to work together well and in turn…true bonding occurs simply because you begin to trust one another in a brand new capacity. Chat it Up – the great part about baking Christmas cookies together is that it brings all of you to a central location without distractions. Chat it up about memories with your family while you work to mix, bake and decorate these Christmas cookies. It’s just another way to unify your family free of distractions and have some great heart-to-heart bonding time. Leadership – Perhaps step back as parents and only handle things like putting cookies in and out of the oven so that your kids can pretend to be in charge while you all bake Christmas cookies together. You could let them decide the recipe(s) and flavors or even the type of cookie cutters and frosting that will be used. This will surely help give them some confidence in their leadership abilities and solidify the family bond! Giving Back – Baking Christmas cookies together as a means to give back to others in your community is setting a great example to your kids to continue this tradition on for years to come! Make plans together on how you will use these cookies to give back. Anything from taking these to bless your local civil servants to a family that has lost everything in a fire or flood — giving back to others through baking cookies will bring your family closer to one another. Nothing beats standing around the kitchen on a cold winter day baking Christmas cookies with your family. 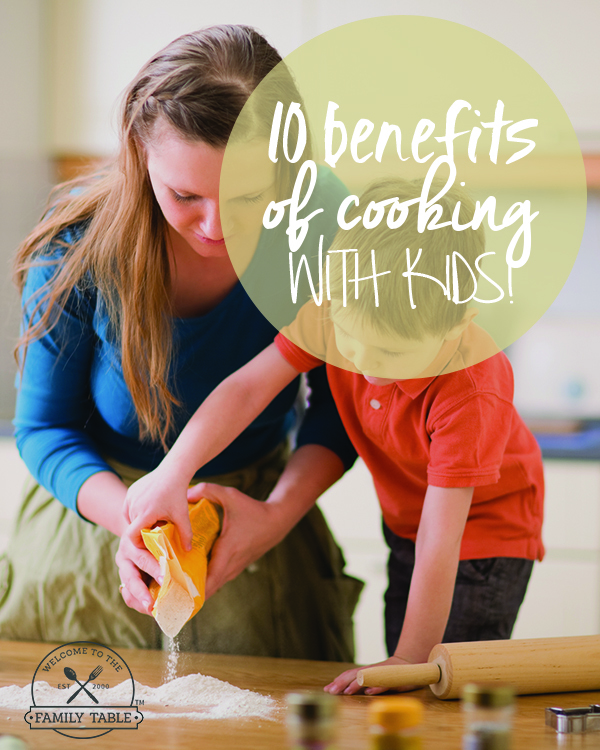 Kids and adults of all ages can benefit from this lovely family tradition. We wish you much success in bonding with your family over a nice plate of freshly baked Christmas cookies this year (and every year!). Michael & Carlie Kercheval have been blissfully married since June 10, 2000. They are blessed with 3 precious children that they homeschool. They are the co-founders of Learning to Speak Life Books™. In addition to Welcome to the Family Table™, together they founded Fulfilling Your Vows™ in obedience to the ministry God has placed in their hearts to promote biblical marriage. I love baking cookies with my family! It’s a fun activity and definitely brings us all together. Our family has had extensive medical bills this year and this would help us so much! Winning this would provide peace of mind this winter with a little extra money in the bank. Thanks for the opportunity!